Dr. Eduard Müller, Rector, Universidad para la Cooperación Internacional shares the vision for Costa Rica's national hub. A green roof sheltering a pig pen. Costa Rica has created a strong “protected area” system, and its general populace enjoys a high level of environmental awareness. We have been pioneers in creating a payment system for ecosystem services which, together with other factors, have brought our forest cover from 21 percent in the early 90s to over 50 percent today. Nonetheless, the country’s conservation agenda continues to be challenged by government policies that often favor the corporate sector and that support conventional development. For example, Costa Rica’s large pineapple export industry is notorious for its lax environmental standards, high use of chemical fertilizers and pesticides, contamination of water, soil erosion, and threats to biodiversity. Indeed, the pineapple industry contributes to the country having one of the highest per capita levels of pesticide use globally. The landscape after twelve years of regenerative growth on a once-degraded pasture. ​Tourism is one of our most significant industries and Costa Rica is an ecotourism pioneer. Unfortunately, over the last decades, public policy and corporate investments have encouraged the widespread development of mass tourism sites characterized by large, luxury hotels with attached golf courses, high associated carbon footprints, and limited inclusivity of local communities. 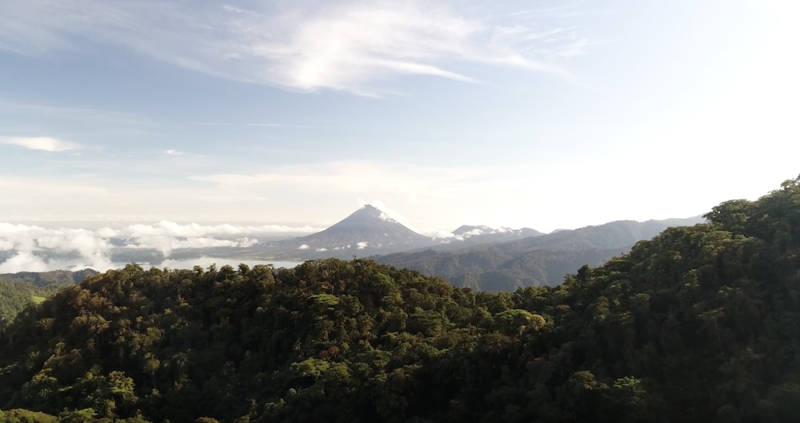 Nevertheless, if we look at Costa Rica’s environmental sustainability and social performance relative to the “safe operating space for humanity” framework, the country has the potential to be one of the first truly regenerative development countries. The launch of the Regenerative Costa Rica Hub. 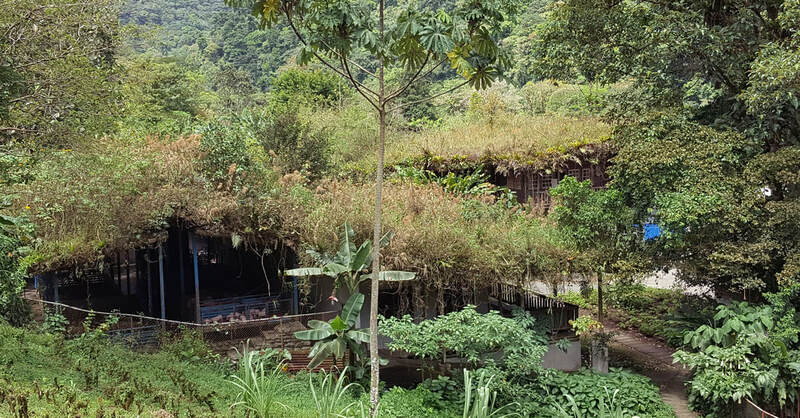 ​The Regenerate Costa Rica Hub will convene a long-term, cross-sectoral collaboration of organizations and individuals focused on catalyzing the emergence of this place-based regenerative economy. It will focus this work on a portfolio of community-sourced regenerative projects to be identified through deep listening, storytelling, systems and culture mapping, regenerative metrics and patterns, workshops, and ongoing community engagement. It will support these projects with technical assistance, and access to regenerative capital and the greater global learning community of the Regenerative Communities Network. By optimizing land use through the conversion of current extractive production practices into organic agriculture, holistic cattle grazing, and returning significant amounts of land back to Nature through natural or assisted regeneration, we will be able to capture large amounts of carbon in the soils, reverse land degradation, significantly reduce the use of fertilizers, and mitigate climate change, thus bringing our use of the planet’s resources back into a safe operating space. Arenal volcano in northwestern Costa Rica. In foreground, the regenerated landscapes of Rancho Margot.